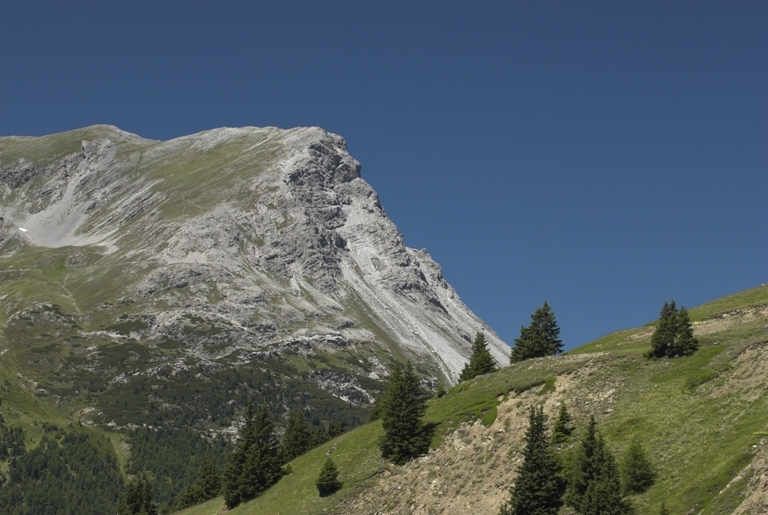 In the Northwest, Venosta Valley lies at the frontier between two countries, the areas of Engadin and Val Müstair in Switzerland and the Inntal Valley in Austria. Being located at a tri-boarder area has shaped the country and the people of Venosta Valley throughout history. Since 2007, the border regions of the three countries have been successfully working together through the transnational program Terra Raetica. The passes of the Upper Venosta Valley define the borders between the German-speaking Venosta Valley and the Rhaeto-Romanic speaking area of Grisons. Romanic was also spoken in Venosta Valley until the time of the Reformation, and in partly until as recently as the 19th century, meaning that many field names still have Raethian and even Celtic origins. Today, there still exists the common Alpine Road of Romanesque Art, which boasts many treasures in the form of unique architectural gems on every side of the mutual borders. In Venosta Valley the former smuggling trails between South Tyrol and Münstertal Valley, which are now popular hiking trails, were used for the lucrative illegal trade in coffee and cigarettes until the 1960s. One of the most popular routes of the time was the Uina gorge in the Unterengadin. 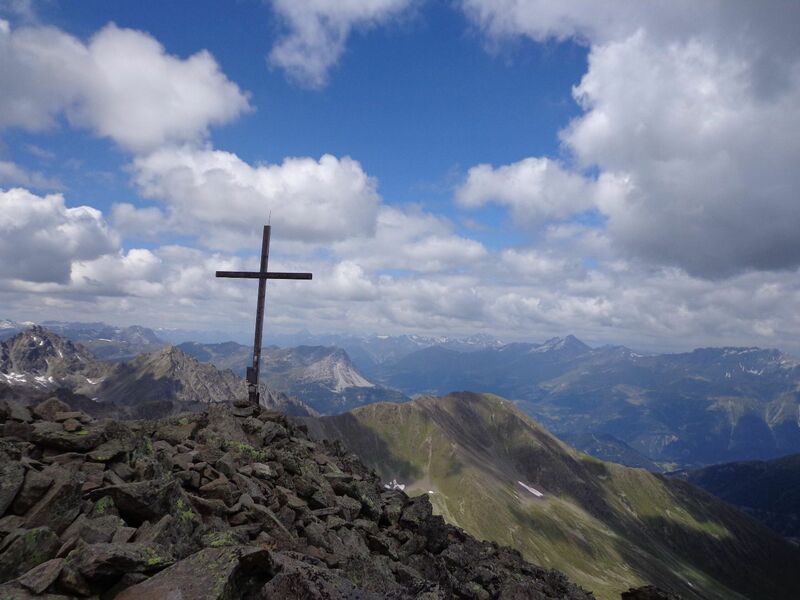 Today, hikes, a bike tour and a smuggling race take place at the Sesvennahütte mountain hut. A very special experience is a guided tour in summer by full moon through the Uina gorge. 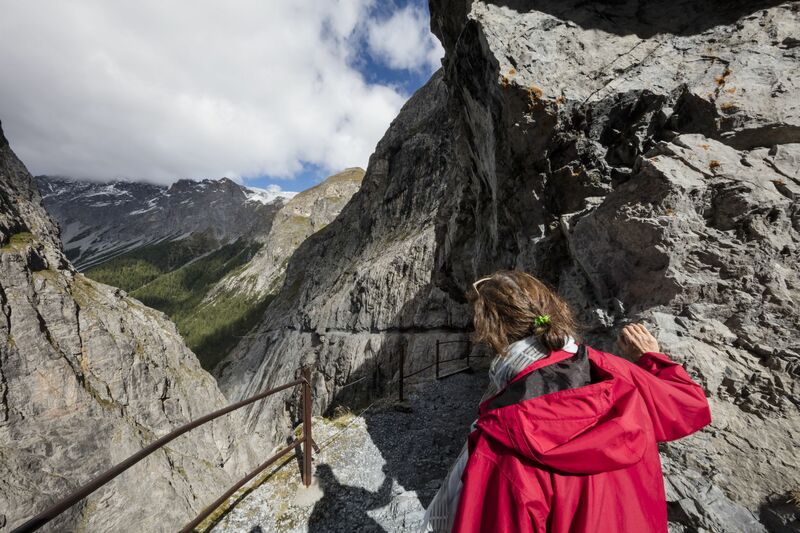 This starts from the Sesvenna mountain hut and leads to the Uina Dadaint in the Unterengadin, where hikers can fortify themselves and learn about the origin of the Uina gorge. At dusk, the return route leads back through the ravine, illuminated by the full moon.